A Caribbean island wedding is a dream for many. Elite Island Resorts will make that dream an idyllic reality. 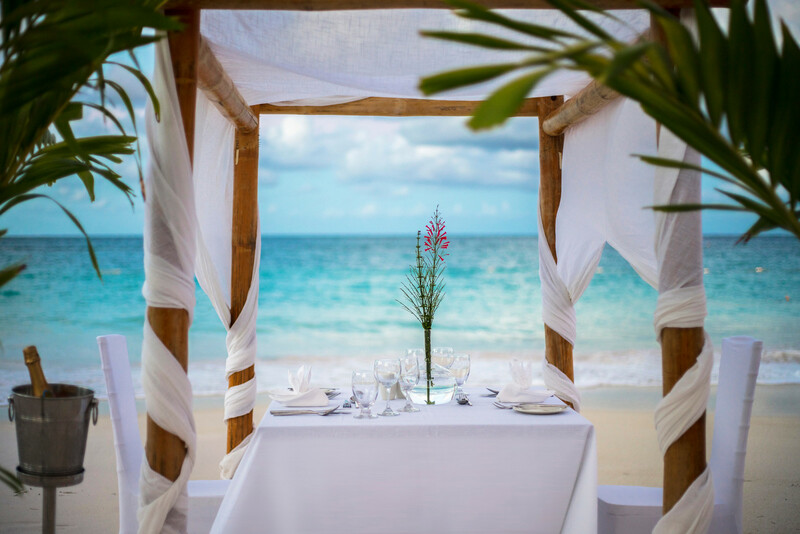 Say, “I do” at one of our romantic, tropical settings and allow us to assist with all of the essential details. 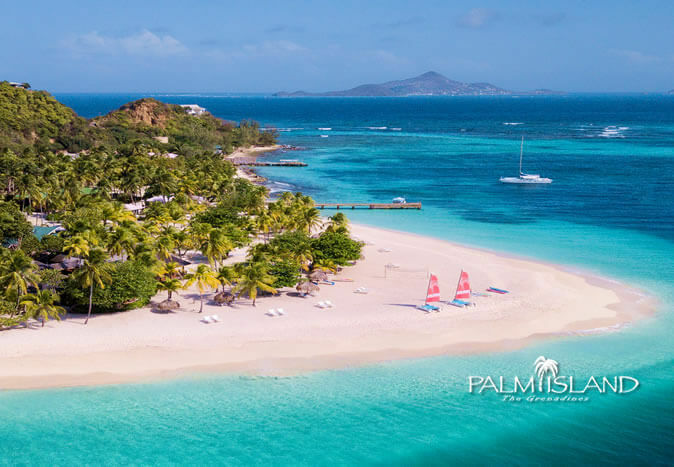 When you plan your destination wedding with Elite Island Resorts, the only hard part will be deciding which breathtaking beachfront resort to choose. Our special wedding department and on-site coordinators walk you through every aspect of the planning and execution process – from the ceremony to the celebration to the honeymoon, to ensure your full vision comes to fruition. We work with local, reliable vendors at each of our destinations so you can feel comfortable with all aspects of the celebration from flowers to music to local documentation. Our tropical weddings are everything you’d imagine and more. Our resort weddings are a truly unforgettable experience for both the happy couple and their guests. 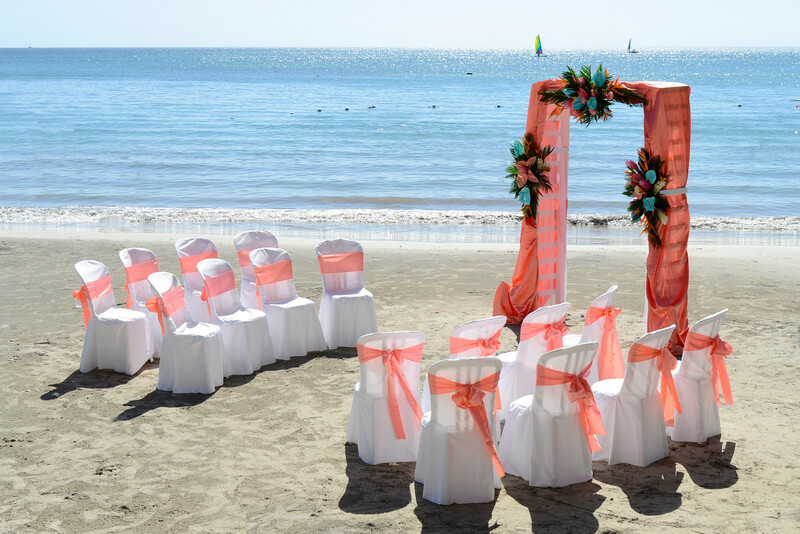 Your special day will take place in a dreamlike setting with a tranquil atmosphere that only the Caribbean can offer. 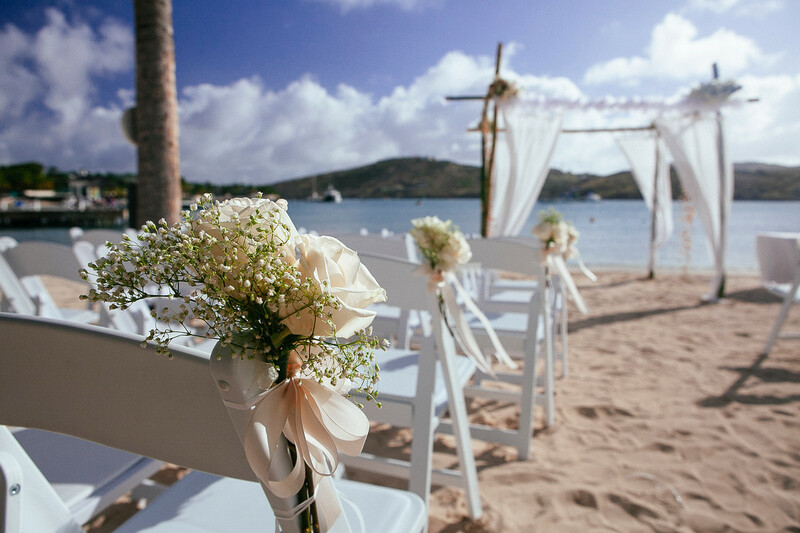 Contact one of our designated wedding coordinators to discuss package and resort options, or click on a specific resort to learn more about wedding packages. Optional extras such as photography, videos, beauty treatments, and more can be arranged. If you wish to add any of these extras to your package, your personal wedding coordinator will discuss exact requirements with you and supervise all elements upon your arrival at the resort. Registrar/Ceremony fees and Government fees of $350 are paid locally. NOTE: Fees for weddings vary by resort. To facilitate the wedding license, copy of license, and wedding officiant the bride and groom will be responsible for local fees (including transportation to and from the government offices.) Fees are subject to change and vary by location. 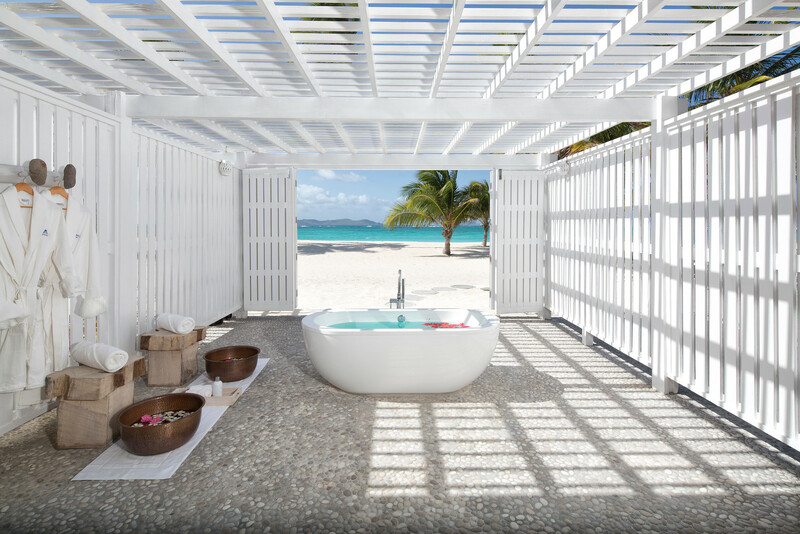 Tie the knot in a charming beachfront setting at this intimate Caribbean hideaway. Get ready for your big day in our Indulge Spa. 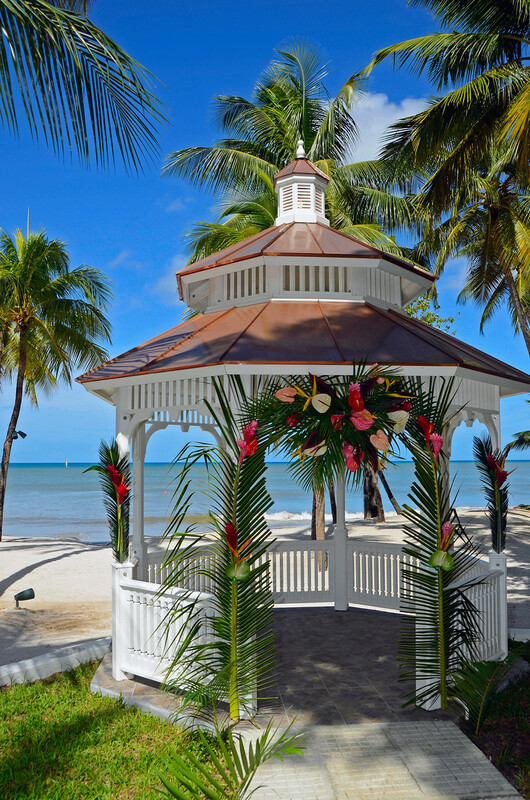 Choose from a decorated altar or two wedding gazebos, all on the soft white sand, while lush gardens provide the perfect backdrop to your photos. 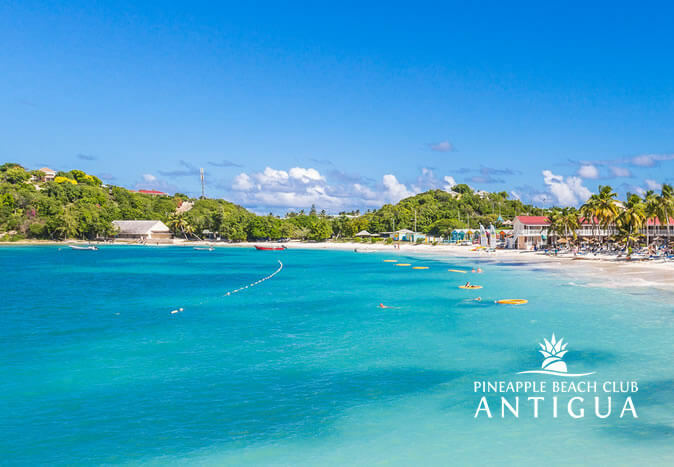 Pineapple Beach Club Antigua is the perfect Caribbean wedding destination, with a laid back island vibe and the ultimate romantic beachfront setting for your dream wedding ceremony. All aspects of your special day will be handled seamlessly by our first-rate professional wedding planners, so you can focus on your holiday. Whether you have always dreamed of an oceanfront wedding or would prefer a ceremony in the gardens, The Club can make it come true! Our Wedding Coordinator will arrange all the extras from spa treatments to cocktail receptions and photography. 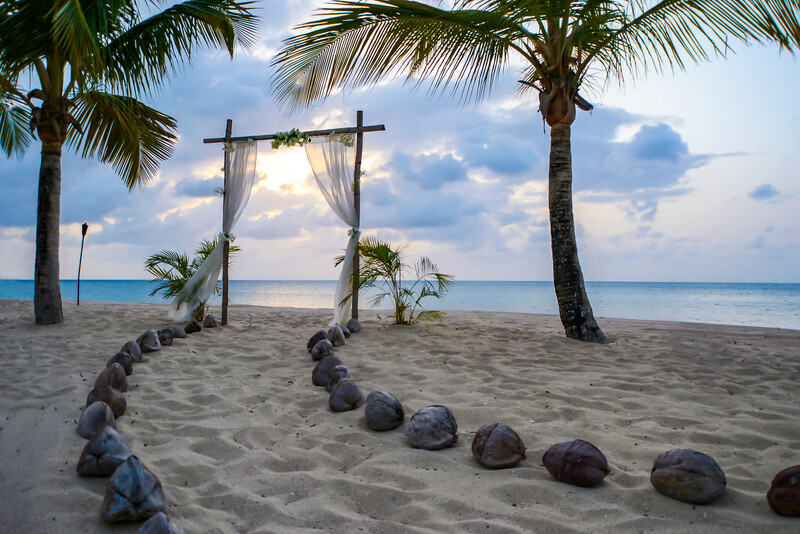 What could be more romantic than exchanging your vows on an exclusive private island! Surrounded by crystal clear waters lapping at your feet and exotic palm trees swaying in the breeze, savour this piece of paradise. 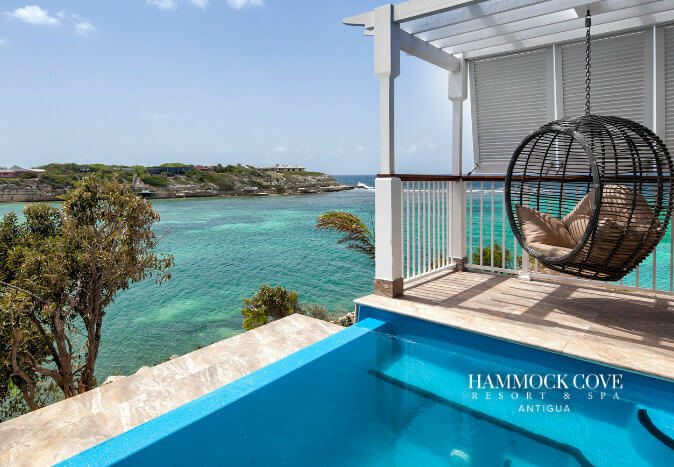 Idyllic beaches, elegant oceanfront cottages and a fine dining restaurant await! 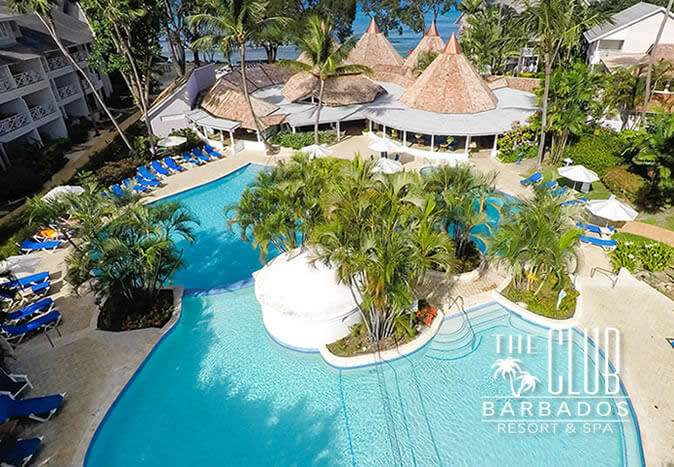 oceanfront dining and an exciting nightlife also await you here in this exquisite paradise. 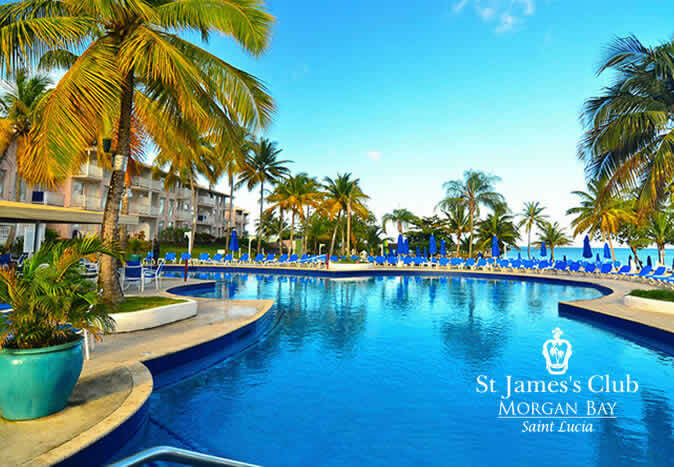 This is one of our most popular resorts for destination weddings and with a fast track wedding license, it couldn’t be easier. 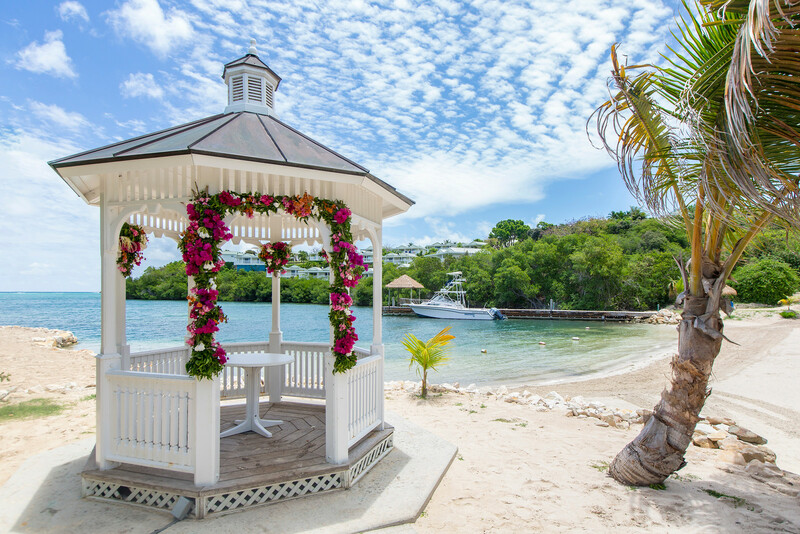 Say “I do” in a spectacular hilltop gazebo that overlooks the glittering sea, or barefoot on the Caribbean sands. 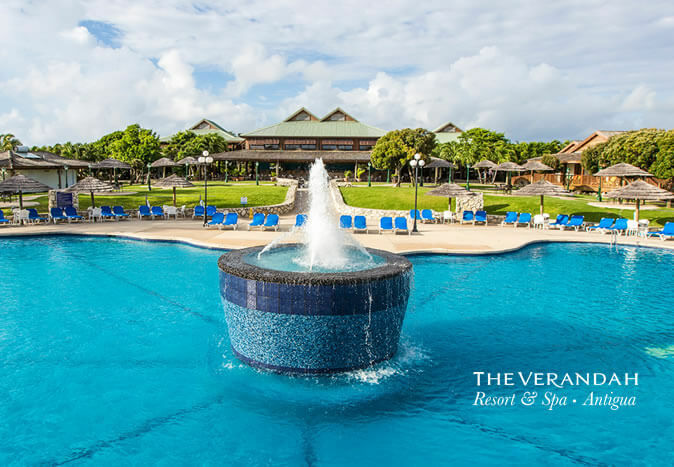 The Verandah Resort & Spa is the perfect destination for your dream Caribbean wedding. 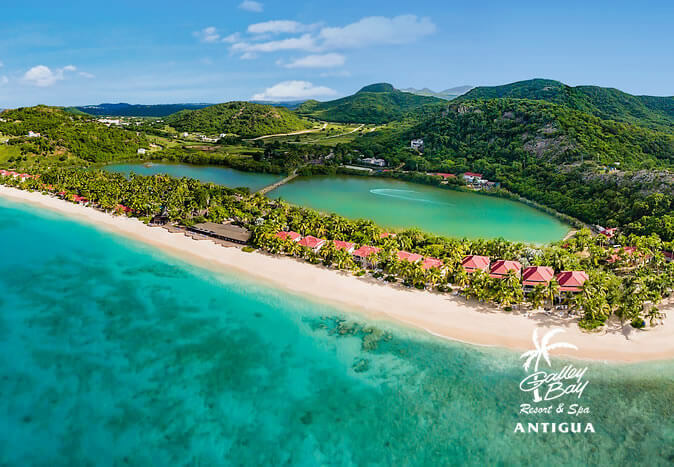 Our tropical paradise, surrounded by the warm turquoise waters of the Caribbean, provides the perfect backdrop for a luxury wedding with an all-inclusive package to celebrate your special day. Let us create an unforgettable wedding ceremony handled by first-rate professional wedding planners. A minimum of at least one business day is required to process the legal application required for the marriage license. Be sure to check with your destination resort in order to fully understand local requirements. Government offices are not open on public holidays. Documentation by island does vary always check before leaving home. Please travel with valid passports, immigration cards (stamped locally at airport). If divorced original proof of Decree Absolute; if widowed, original death certificate; original proof of name change by Deed Poll; if under 18 years of age, evidence of consent of parents is required in the form of an original Affidavit by a Notary Public. N.B. Documents such as birth certificates and Decree Absolutes must be officially translated into English. Be sure to check with your destination resort in order to fully understand local requirements. All wedding packages are subject to availability and subject to change. Optional extras that are not included are music & entertainment; photography & videography; reception; additional flowers & décor. Optional extras are provided by third-party independent contractors, and the resort is not responsible for quality. 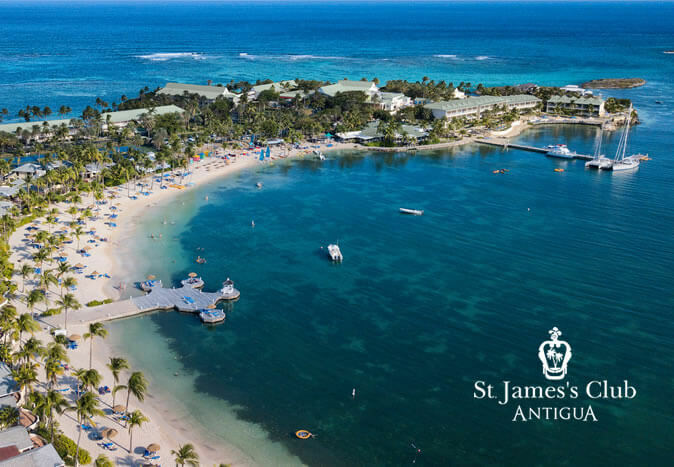 Stay 7 nights or longer at beachfront category or higher at participating resorts on an all-inclusive basis and we will be happy to include your wedding ceremony free of charge. (Some restrictions apply).